It's Not Serious! 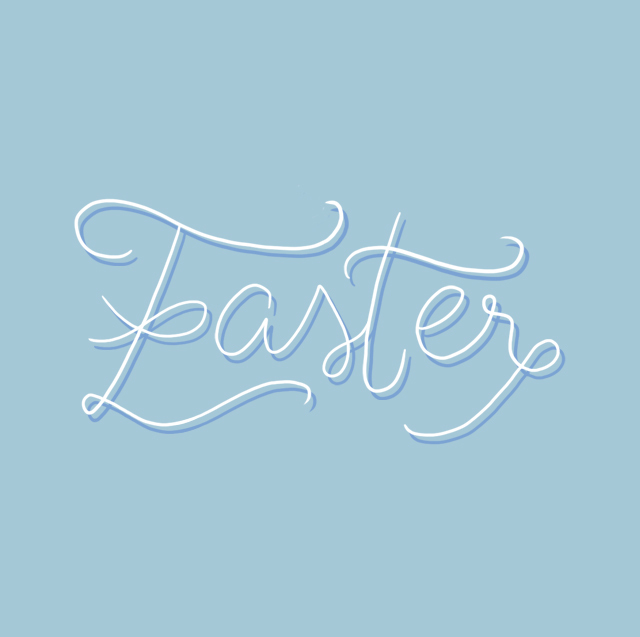 : Happy Easter! Is everyone looking forward to ALL the chocolate?! I know I am! Although to be honest, I didn't wait until this weekend to crack open the bag of Milka mini eggs! Life has been a bit a bit tough lately and I try and concentrate on the positive around me instead of feeling like everything is going wrong, but honestly, why is all the rubbish/stressful stuff happening at the same time?? It's like the universe is trying to send me a message ha. Anyway, Jason and I are focusing on all the good moments together, the projects that we love working on and the amazing families that we have (oh and food! We're having all the comfort food). We keep telling ourselves that life is too short to worry about "the little things", and with a couple of our family members currently in hospital, we realise this even more and feel lucky to be healthy. A (rainy) day in Dublin!